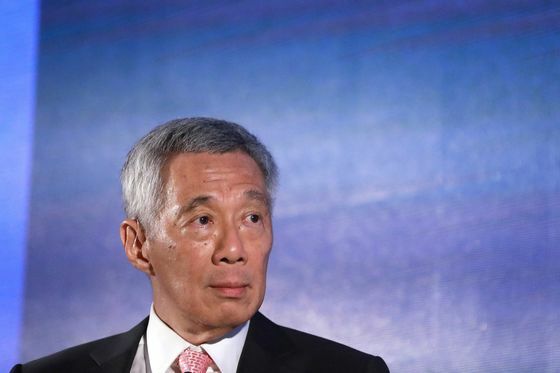 (Bloomberg) -- Singapore is planning to introduce a law to halt the spread of “fake news,” asking websites to correct erroneous information or even remove articles in extreme cases, according to Prime Minister Lee Hsien Loong. The bill is expected to give more power to the government to hold online outlets more accountable if they’re deemed to have deliberately delivered false news. The measures will include requiring them to show corrections or display warnings about online falsehoods so that readers or viewers can see all sides and come to their own conclusions. The city-state lashed out at social media giant Facebook Inc. last year, calling the company unreliable after it declined a request to remove a post that linked the premier and Singapore with allegations related to embattled Malaysian state fund 1MDB. The government said then that Facebook’s decision to not remove malicious information on the country shows the need for legislation.